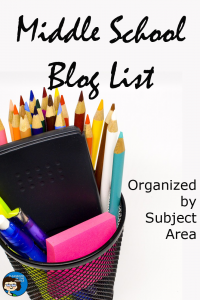 Looking for MIDDLE SCHOOL Blogs? 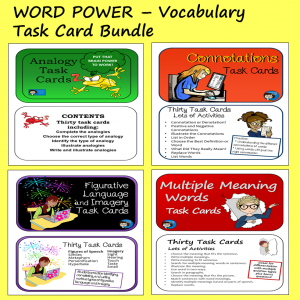 Whether you want blogs to read, classroom activities to try, or teaching materials to use, looking for resources designed specifically for middle school can be frustrating. Either the look is really cute and young (and you know that’s not middle school!) or it’s labeled secondary but what it really means is high school. 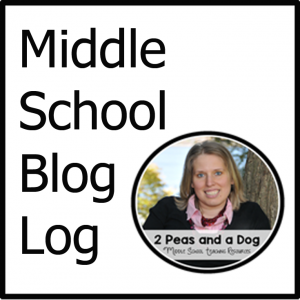 One resource that I’ve found especially suited to MIDDLE SCHOOL is the Middle School Blog Log. 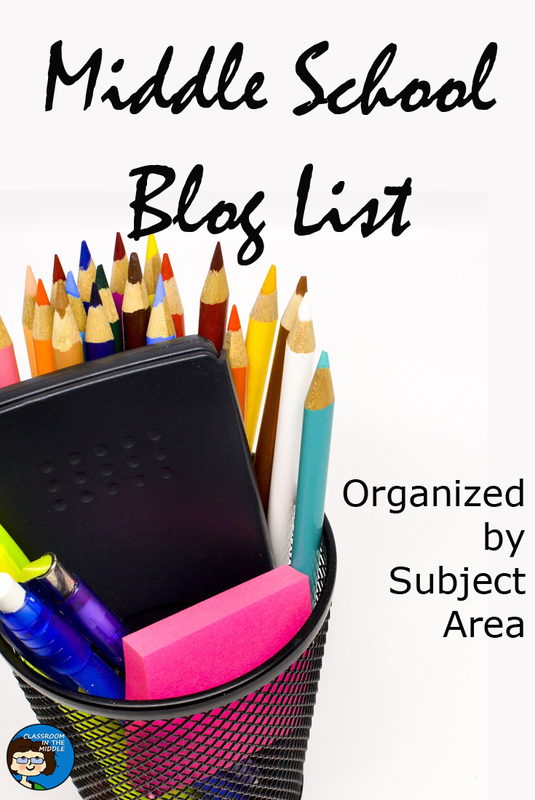 The Blog Log is a collection of links to blogs for middle school teachers. 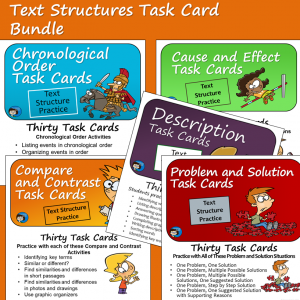 Not only that, the links are divided into into groups by subject area. So there is a group that you can choose from for middle school language arts, a group for middle school math, and so on. How convenient is that? There are also sections for science, social studies, special education, and languages, as well as a general middle school life category. 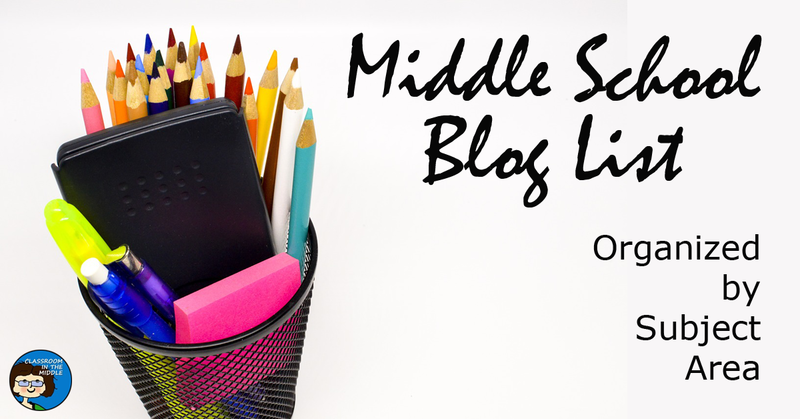 I’m happy to say that this blog, Classroom in the Middle, is included in the Blog Log, in the language arts section. If this sounds useful to you, here is the link: Middle School Blog Log.